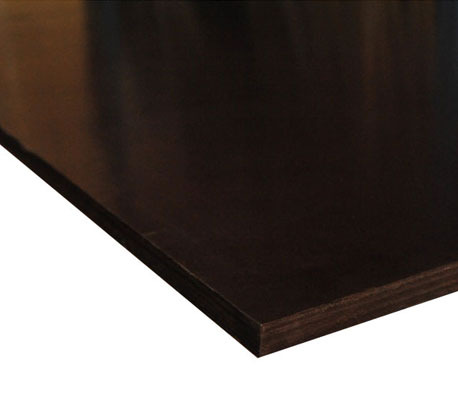 Poplar (China) 170g/m2, F/F, brown 1-2x Widely used in the production of vehicles, and in the construction industry for concrete formwork. Only for humid enviroment and covered spaces. 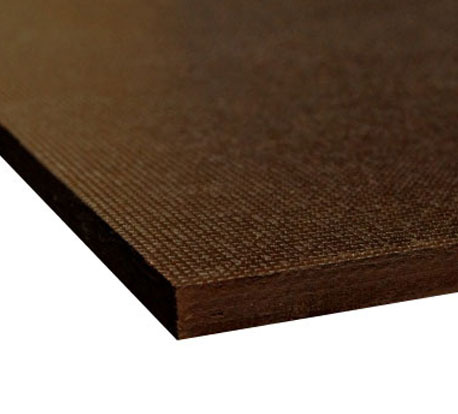 Poplar (China) 170g/m2,F/W, brown 1-2x Widely used in the production of vehicles, and in the construction industry for concrete formwork. Only for humid enviroment and covered spaces.